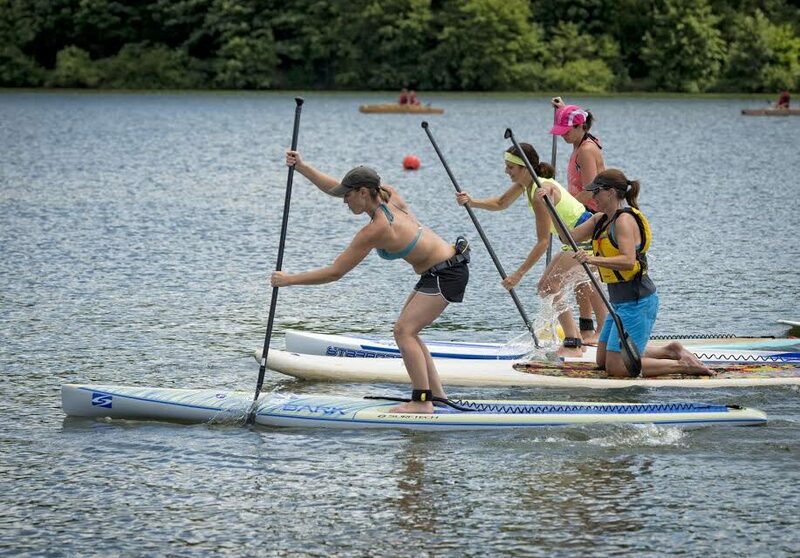 The Regatta at Lake Arthur is an annual 2-day regional event celebrated on Moraine State Park's South Shore the first weekend in August. This annual event brings thousands of visitors each year to experience and enjoy the 3,225 acres of Lake Arthur with over 40 miles of scenic shoreline. The Regatta offers land and lake activities along with exciting new opportunities to enjoy the natural resources of the park. Our mission is to be the premiere, all-ages, eco-recreational event in the region. If you enjoy being active in the great outdoors, then this is a weekend you simply don't want to miss! We are excited to continue to promote a healthy lifestyle, feature wholesome food options and continue to increase opportunities for you to get out and active at Moraine.